Give your home a breath of fresh air with a local cleaning service that combines excellent customer service with the highest standards of cleanliness. 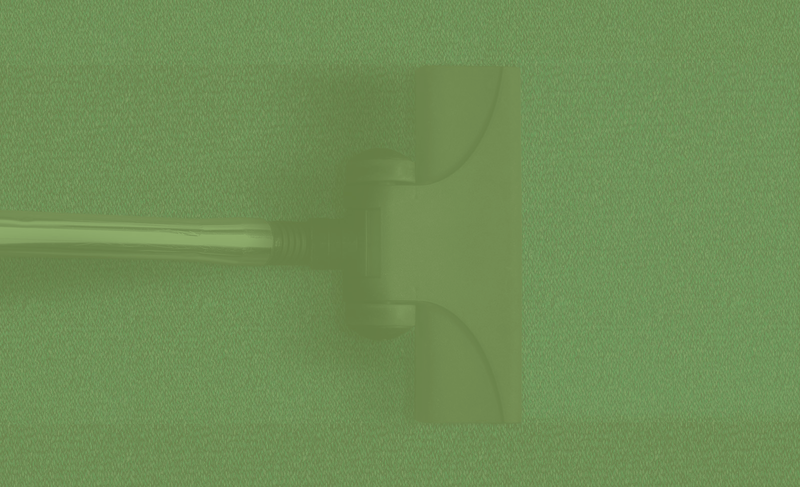 No task is beyond us, so let us make your commercial space sparkle with a service that’s personal, eco-conscious, and utterly comprehensive. How many cleaning agencies really love what they do? Well, we can’t speak for anyone else, but we have a lot of passion for the art of getting a space to look its best. 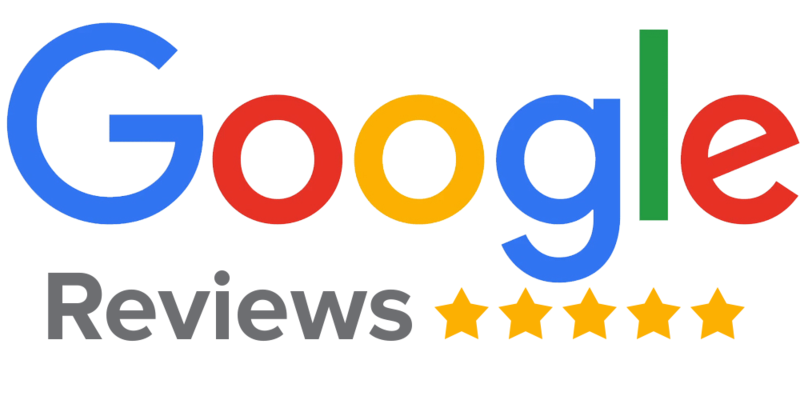 We are rated 5 stars on Google! Great service, very high standards, finally a cleaning company we can trust to deliver exactly what they say they can! Great service, very friendly and an outstanding clean. Professional and friendly cleaners. Good communication and clean to a high standard. Many thanks! Your services are excellent. Very pleased to have a cleaning company I can rely on and also one that cleans to a very high standard. Good communication via text and email. Some confusion about length of time for first clean but sorted quickly afterwards. Service available on weekends too! Awesome job guys, pleasure to work with, on time and immaculate job. Well done, I will be passing your details around without a doubt. Also worked incredibly hard as the house was in a right mess, i then went back 4 hours later and it looked like a different house. If your looking for anyone to clean then these guys are the real deal. Absolutely fantastic service from freshcleaning, very easy to deal with and Cecilia did an amazing job cleaning my Airbnb property. Nothing was too much trouble for her and the place was absolutely sparkling after she had finished. I highly recommend freshcleaning to everyone. 5 Stars is not enough to say how happy I was.